We want to thank Forbes, Parkes and all of our neighbours for your amazing support over the last decade. After 11 short years, the Whitfields are saying goodbye to our favourite place, our never-ending kitchen, epic lounge room, study space, social playground and place to caffeinate ourselves and others. Over this time, we have been able to fulfil some pretty wonderful dreams in the Lachlan Arcade. 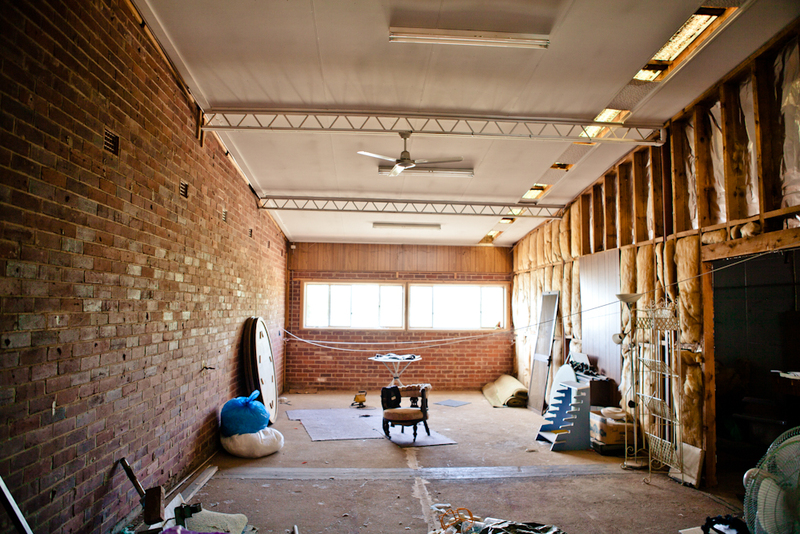 When we first moved into this space, we took layers from every surface – chipboard, lino, layers of paint, board and rooms within rooms and sanded it back to it’s original charm. We furnished the space over time with local finds and our own history to make this homely space. From our beginnings as a homewares, tiles and book store with the Betlands in 2004, the cafe then morphed into a licensed cafe/restaurant owned by Janine and family. We shared new local artworks on our walls every three months, we held international food nights, from Spanish tapas to most recently Mexican nights. We screened short films as part of an international film program, held open mic nights, hosted weekend buskers, Sunday jam sessions and evening shows. With the tireless expertise of Nana Jill, we had a constant supply of house-made gelato to share in store and to wheel down the street to local events. Speaking of Nana Jill, you have probably already recognised her hard work ensuring tables were always cleared and relish stocked up. We loved to introduce food trends to Forbes like fresh juice (now totally standard), sushi, protein shakes and clean-eating treats. Most of all, we loved sharing our love of breakfast with you! Specifically, our obsession with eggs benedict with bacon (which Janine can make with her eyes closed). We were open seven days for 10 years, and six days for the past year. Amy and Alice were behind the counter as soon as they could see over it and it has been the most amazing environment to grow up in. We really got to know and enjoy the Forbes community through the kind, intelligent and hilarious regulars who gave us brilliant opportunities to be our creative selves in the Central West. Janine and family would like to sincerely thank each and every person who has shared our favourite place with us. We will miss that. 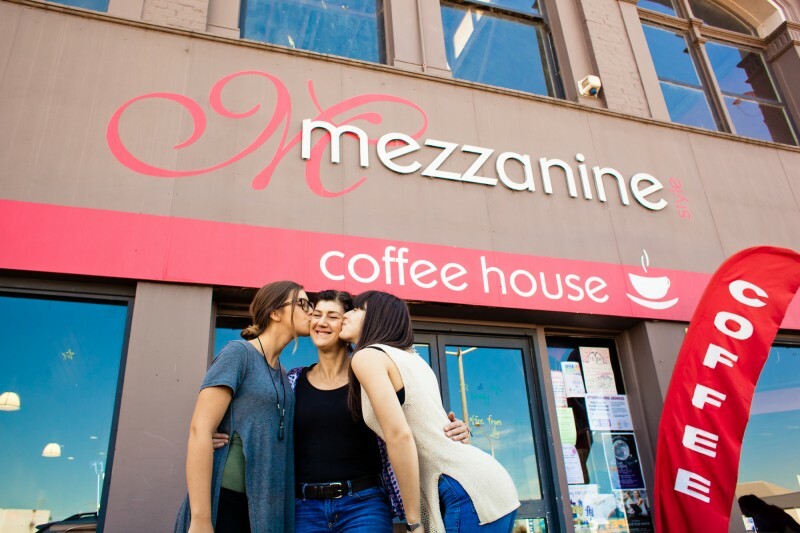 Mezzanine really feels like a home when it is filled with you all. Please come in and say hi to Janine for a hug, chat or cup of something before September 25th. You are invited to Mezzanine on Tuesday, September 22 for drinks and nibbles with Janine from 6.30-8.30pm. We’ve just added a whole page to show you around the building.